L.L.N. 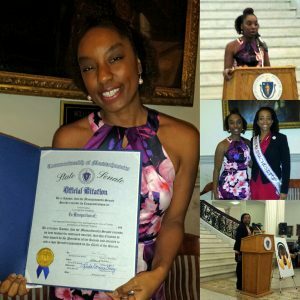 President Receives State House Recognition – Love Life Now Foundation, Inc.
Lovern Gordon was humbled to be recognized by the African Caribbean American Coalition with a Citation from the Massachusetts State House, for being an Aspiring Leader in the area of Domestic Violence Awareness. 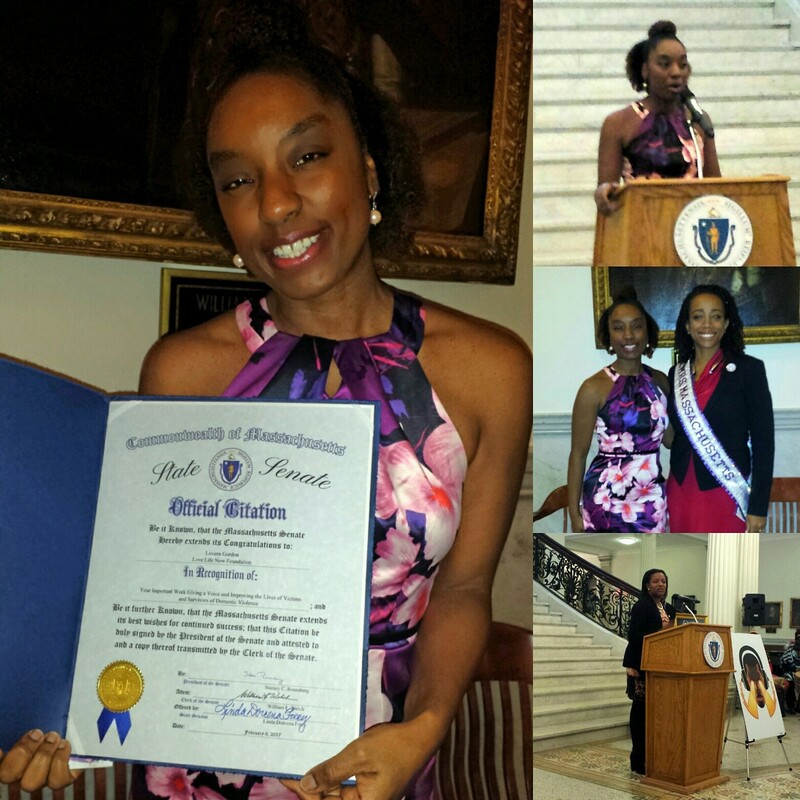 Their 1st Annual Advocacy Day showcased the works of many striving to help make our communities better. Her passion for this work runs deep and is something she says will continue till her last breath.